Image: Investor trading on a touchscreen trading platform. In finance, trading platforms, also called electronic trading platforms or online trading platforms, are software that allow investors and traders to open, close, and manage their positions on the market via a network with a financial intermediary (such as market makers, investment banks or stock exchanges). On such platforms several products can be traded, including among other shares, bonds, currencies, and commodities. Online trading platforms allow electronic trading to be carried out by participants no matter their location, as nowadays they are available on both desktop and mobile. These platforms are usually offered to traders either for free or for a fee that is paid to the financial intermediary for maintaining the trader’s account. Image: Stock market charts displayed on CFD Global’s trading platform. Early in the days, transactions were handled manually, between financial intermediaries and counterparties, but starting with the 1970’s a big portion of the transactions migrated to electronic trading platforms. The first online trading platforms were associated with stock exchanges and these systems did not always provide live streaming prices, allowing instead clients to place an order that would be confirmed at a later moment. 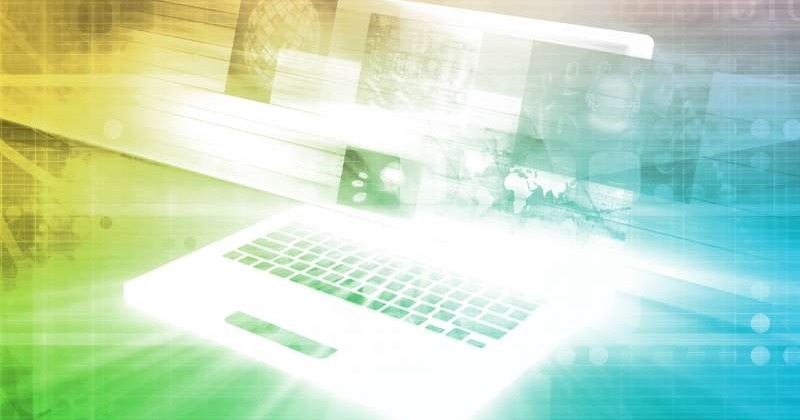 Once trading platforms evolved, they also started to provide live streaming prices and instant execution. At that point the platforms were using the internet as the underlying network. Even more, some of these platforms integrated tools that allowed market and price analysis. How Do Trading Platforms Function? Software such as electronic trading platforms allow investors to place a trade or more trades. They also permit traders to monitor their accounts held with financial intermediaries. These online platforms usually stream live market prices on which transactions can be made and often they will provide additional trading features like real-time quotes, charting tools, news feeds, account management functions and even premium research. Platforms may also be adapted to the specific market they target (i.e. shares, currencies). What Do Traders Look for When Choosing a Trading Platform? Image: Trader trying to choose a trading platform. 3. accessibility of the platform in terms of ease to use and install. 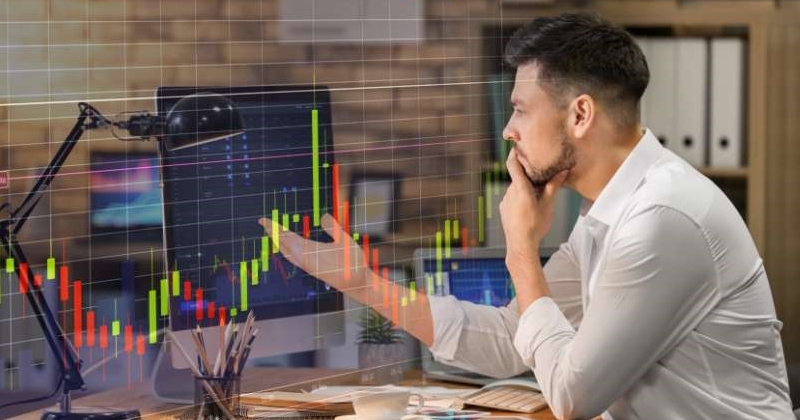 Day traders and short-term traders can also be looking for platforms with in-depth charts that assist their decisions, while long-term traders may look for breakthrough tools to develop their strategies. Image: Art concept illustrating the multitude of online trading platforms. Across the internet there is a variety of trading platforms. Some of these platforms may be available with several intermediaries, while others may be specific to only one financial intermediary. D. functionality, including tools such as built-in chart and order-taking methods. F. deposit and withdrawal conditions. 3. 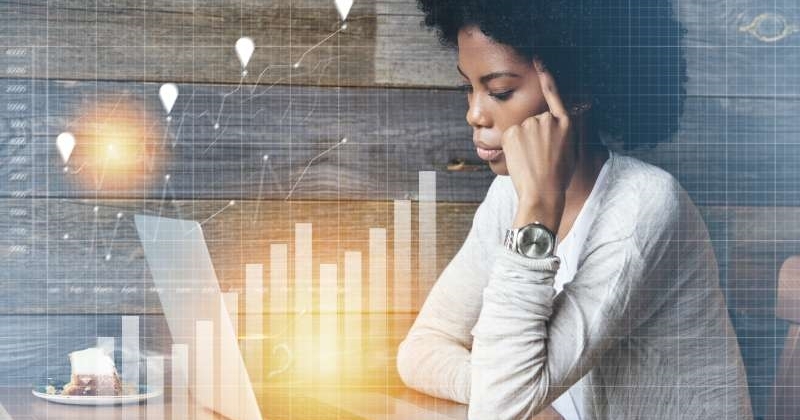 Stock trading platforms – some investors are looking for platforms where they can trade stocks, on either simplified trade platforms or leading-edge online platforms that provide tools such as real-time streaming quotes or access to a mobile trading app. In stock trading, as well as in other forms of trading, traders will be also searching for platforms with fast execution speeds. 4. 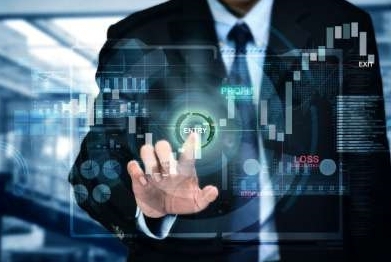 CFD trading platforms – such platforms are used by traders who aren’t looking to have ownership over a specific instrument, as CFD (Contract for Differences) trading allows investors to transact on a certain instrument’s price movement and trade multiple assets without being the owner of those assets. CFD trading offers a wide range of options as investors can trade Forex or CFDs on Shares, Indices, Bonds, and many others. When using these platforms, traders get access to features such as fast and responsive charts, analysis tools, market in-depth information, and many more. 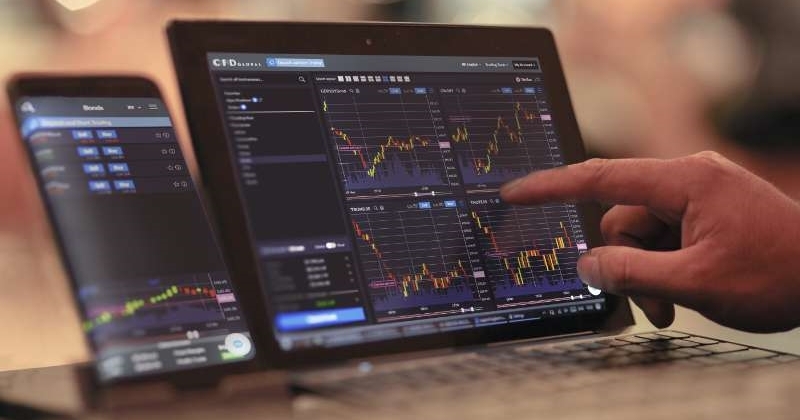 Once a trader enters CFD Global’s website, he will find two platforms available for trading CFDs: WebTrader and MetaTrader5, both platforms being accessible from both desktop and mobile. 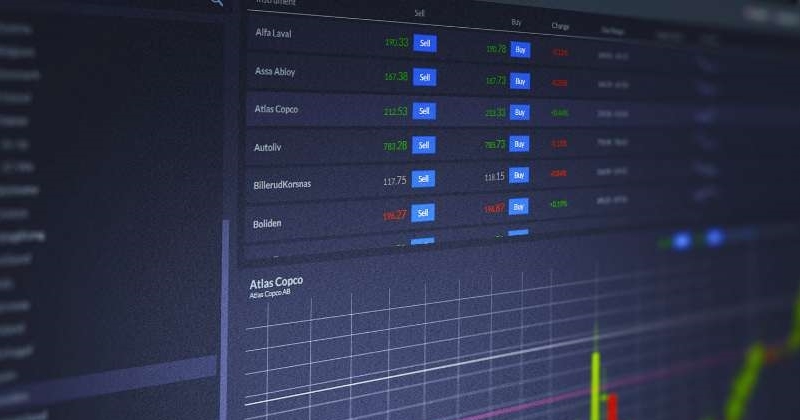 These platforms are designed to enhance all trading activities, offering access to cutting-edge tools and allowing investors to trade CFDs on a wide range of assets. Image: Investor using CFD Global’s WebTrader platform. WebTrader allows trading CFDs on a broad range of instruments. The powerful and easy-to-use platform integrates diverse features to enhance trading activity, including essential and advanced charting tools, Economic Calendar, Trader Trends and many other functionalities. Traders can access WebTrader on the go or from the comfort of their homes, no matter the time of the day as CFD Global’s trading platform is also available for download on Android or iOS, thus permitting any investor to remain connected to the markets. 1. 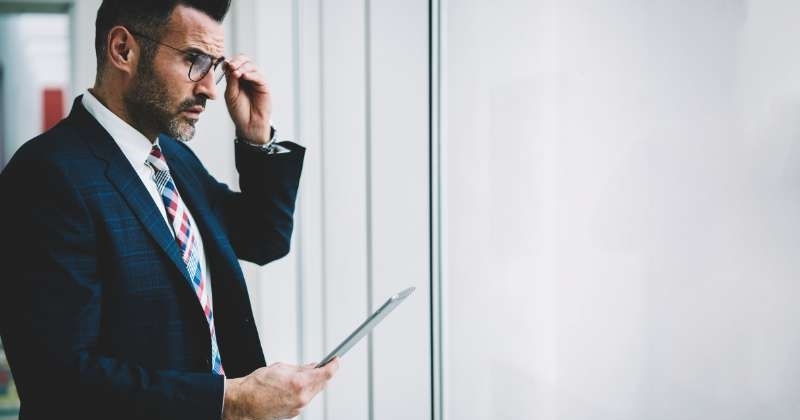 Complex risk management tools – that allow any trader to adjust the risks associated with trading and to improve his trading sessions by using Stop Loss, Take Profit and many other features he can find on CFD Global’s platform. 2. Advanced chartist methodologies – that permit every trader to streamline his strategies by using one of the 3 chart styles and several configurable indicators. 3. Easy-to-use interface – that offers investors of all levels an impeccable user experience, whether they connect on the platform from mobile or desktop. 4. Accessible design – that enables trading over 2100 instruments which are classified under a main category (i.e. shares, bonds). 5. Negative Balance Protection – which safeguards traders from losing more money than the funds they have in their account’s balance. *Available for our traders under certain conditions. MetaTrader 5 is a platform suitable for everyone as it is both multifunctional, user-friendly, and available on mobile, as well, allowing traders to always stay informed about what happens on the markets through a wide variety of tools and analytics. 1. Easy-to-understand interface – which includes a navigating system with multi-window views that permits traders to monitor their portfolios in real-time. 2. Innovative customisation tools – that allow traders to enhance their investment strategies and to use different order types. 3. Advanced analytics – which permit any investor to switch between 30 built-in indicators and more than 2000 custom indicators. 4. Adaptable and convenient – traders will get access to instant execution, over 400 instruments to trade, and multiple payment methods. 5. Professional trading tools – that will help every trader improve his performance as they are fast and very easy to use. Why Trade CFDs at CFD Global? Image: Trader looking at market data on CFD Global’s trading platform. When deciding to trade CFDs, investors look for a trading platform that will permit them to trade effectively, although they should always keep in mind that nobody can guarantee profits, as CFD trading comes with associated risks that could ultimately lead to losing all funds. At CFD Global, you will get access to 2 trading platforms developed to fit every trader’s style and skills. All the tools and features integrated into our platforms are designed to enhance your trading experience and offer you flawless trading sessions, no matter where you are, as these platforms are available on desktop, tablet, and mobile. On our website you will also find educational resources, including videos on CFD trading and other information (i.e Forex tutorials) that will enhance your skills and trading sessions. Even more, at CFD Global you will always get support from our dedicated teams that will answer any inquiry or question you might have. Visit CFD Global now and learn more about trading CFDs on our high-tech platforms!